Performing your Toyota oil change at factory recommended maintenance intervals is a great way to keep your Toyota running great and maintain its value. At Toyota of Smithfield we use Genuine Toyota Motor Oil formulated to help protect against corrosion, prevent foaming and maintain proper application of oil on cylinder walls. Need an oil change for your Toyota? Our Toyota-trained technicians right here in Smithfield at Toyota of Smithfield can quickly perform this service for you. 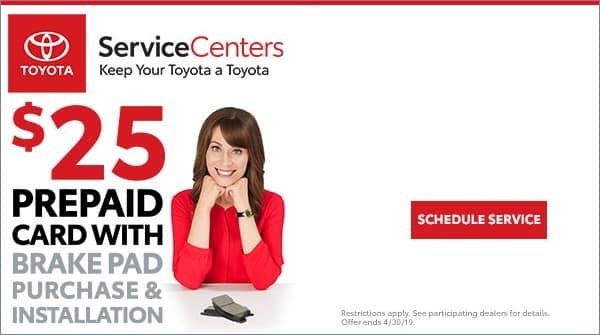 Schedule an appointment with Toyota of Smithfield. Not all vehicles qualify. Additional factory services may be required or recommended. A shop supply fee in the amount of 11% of parts and labor, not to exceed $24.88, will be an additional charge on the invoice. See a service consultant for additional details and final pricing. Sales tax not included. 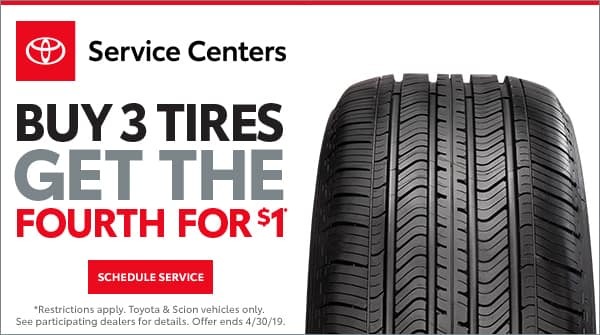 Valid only at Toyota of Smithfield.